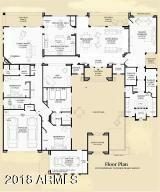 modified Toll Brothers Cadiz floor-plan priced under appraised value. 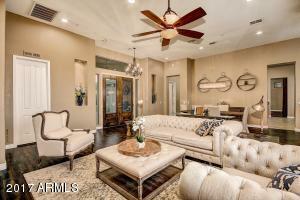 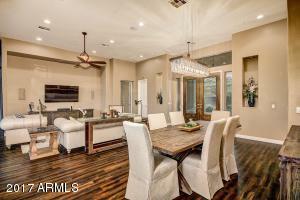 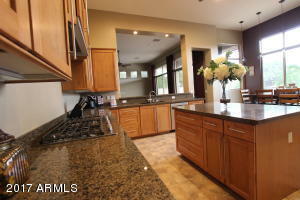 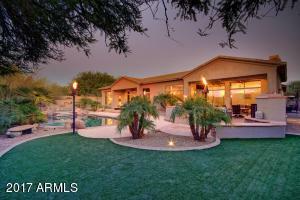 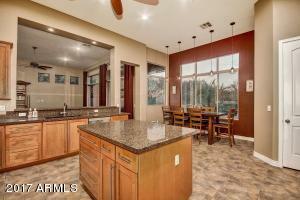 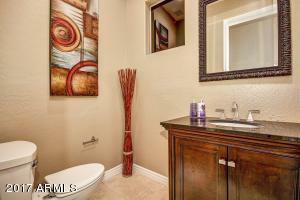 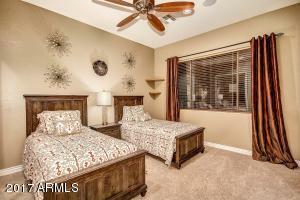 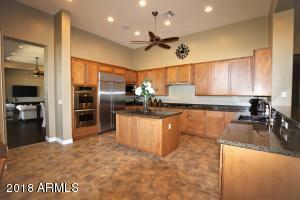 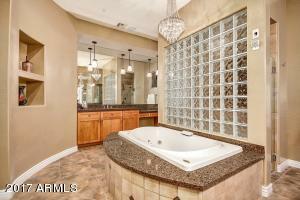 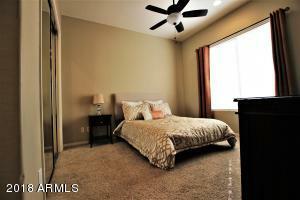 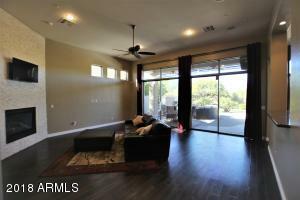 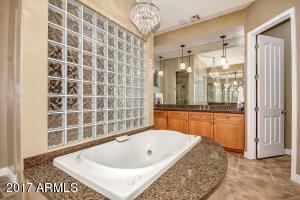 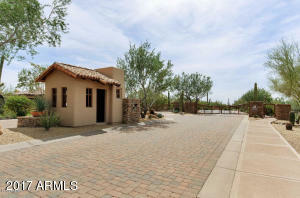 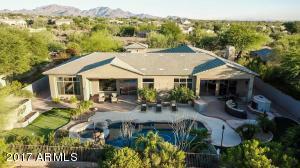 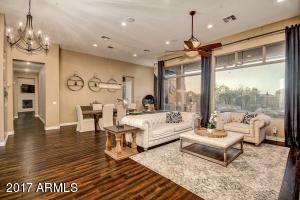 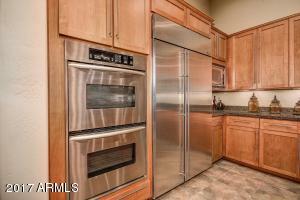 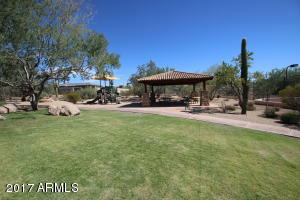 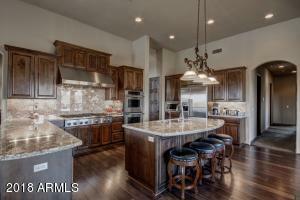 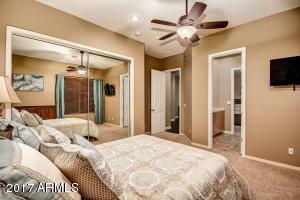 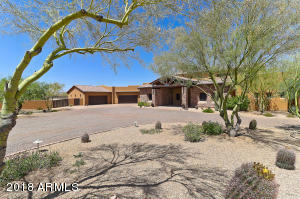 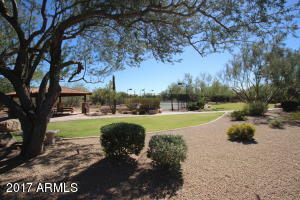 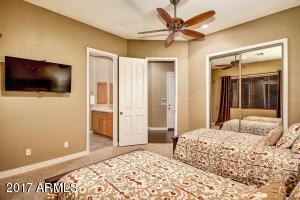 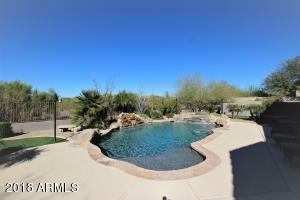 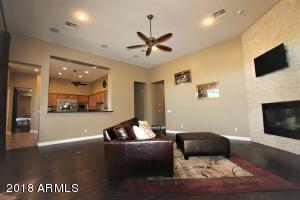 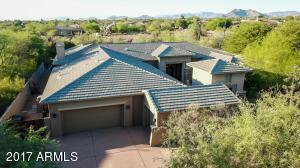 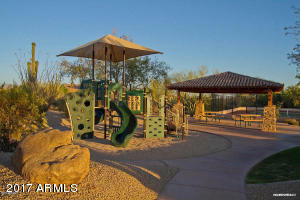 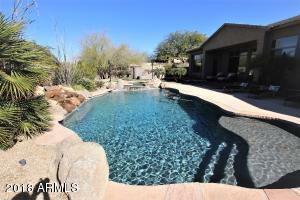 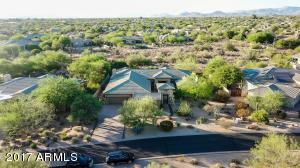 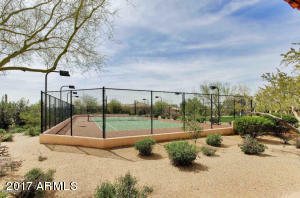 Privately gated Toll Brothers community abundant open space on nearly an acre cul-de-sac lot. 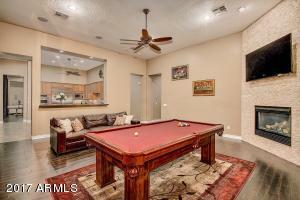 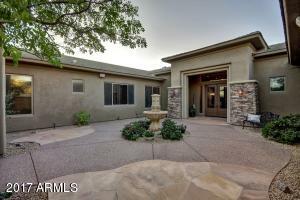 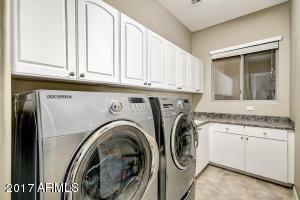 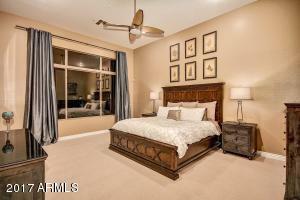 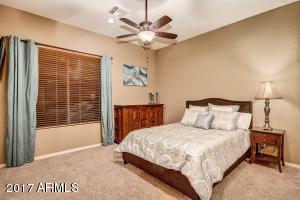 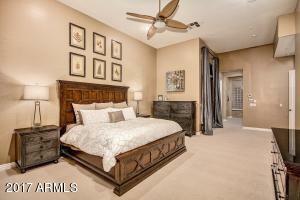 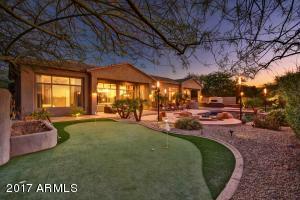 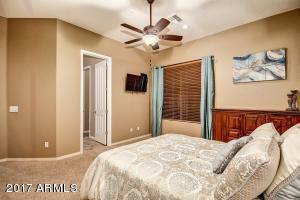 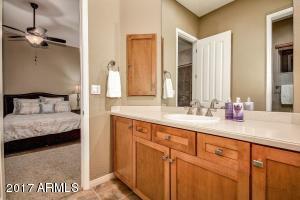 Prime location in the heart of Scottsdale. 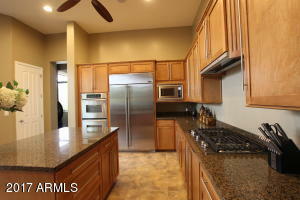 Features include a large open gourmet kitchen, New GAS cook-top with granite counters, center island that opens to a large inviting family room with renovated fireplace with stack stone. 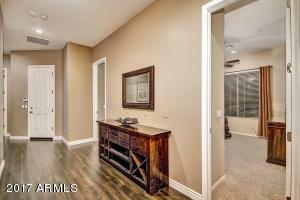 Newer hardwood flooring and carpet. 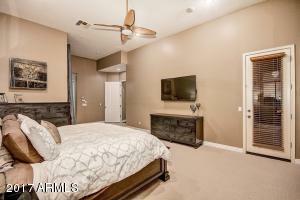 Other features include built-in study cabinetry, sparkling pool/spa & water feature, putting green, tank-less H2O heater, R/O The Master Bedroom is a split floor plan, offers his and her separate closets. 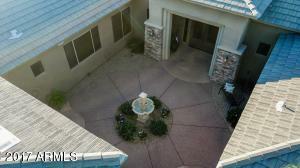 Private side patio and easy access spa & pool. 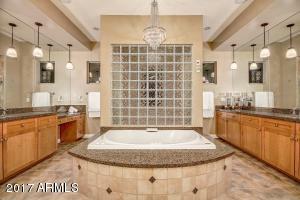 High ceilings, double entrance into shower that offers heat lamps on both sides. 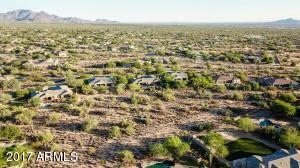 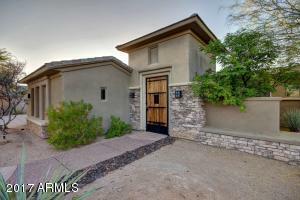 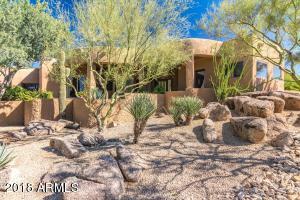 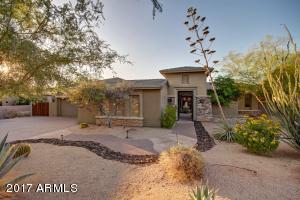 North on Scottsdale road to Dynamite, head West to SAGUARO HIGHLANDS. 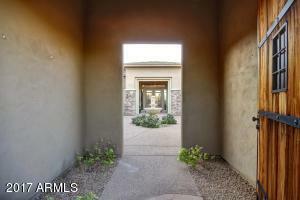 Enter through Gates to 67th Way left follow around to the back to the home on the right hand side.